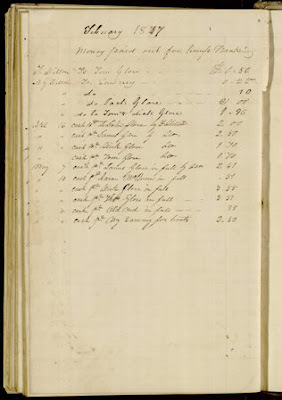 The following antebellum ledgers from the Thomas D. Clark Collection of Mercantile Ledgers are now available on ExploreUK. 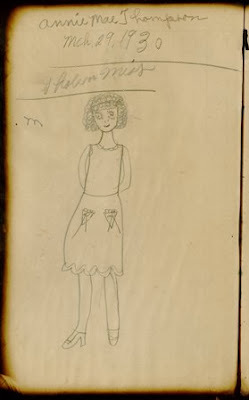 A little girl got a hold of this ledger in the 1930s and added a little something extra. 1976-2012 UK Yearbooks Now Online!